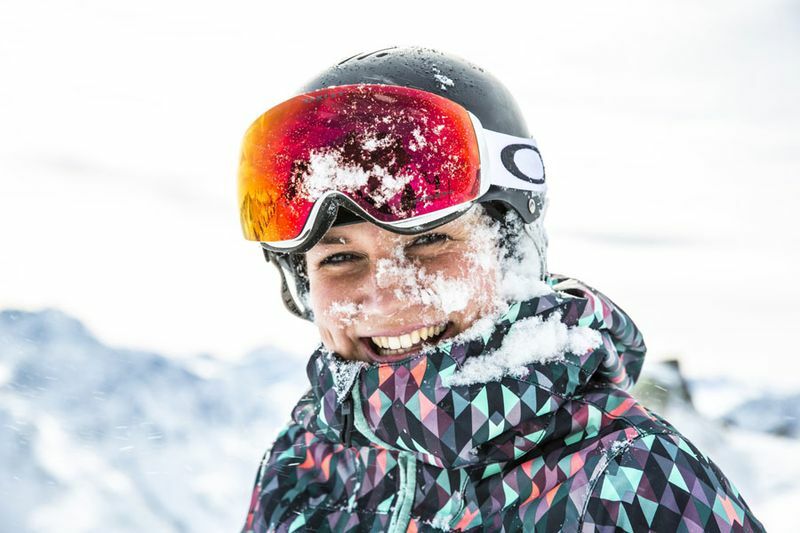 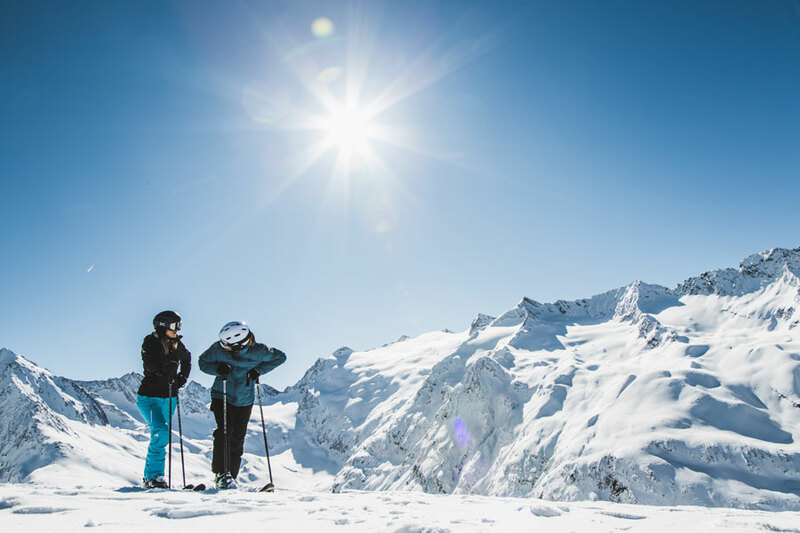 A winter holiday in Sölden has great adventures ready for all visitors. 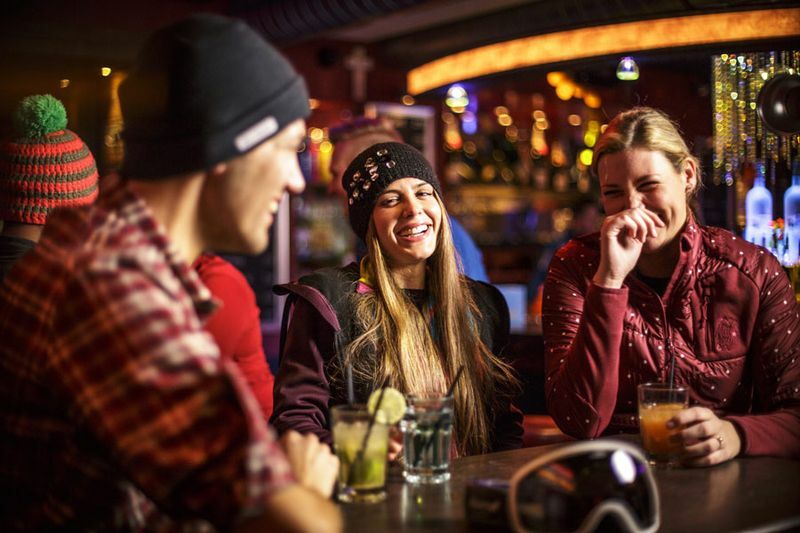 Discover a ski area with a special flair. 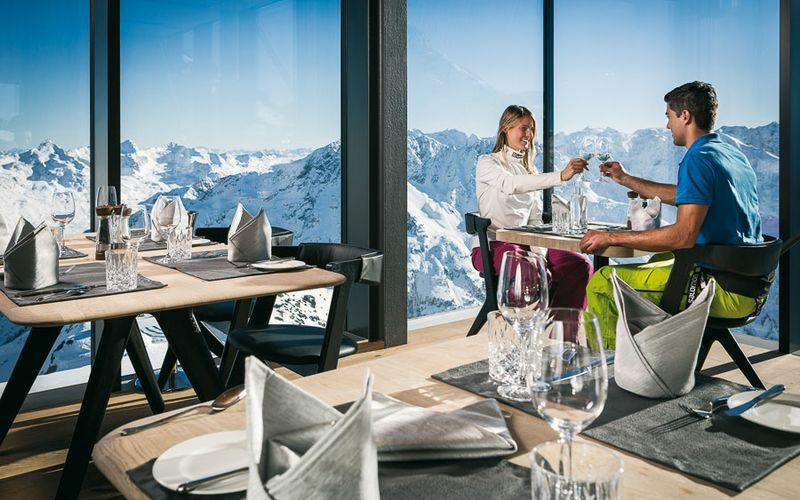 Also off-piste Sölden is the perfect winter holiday resort. 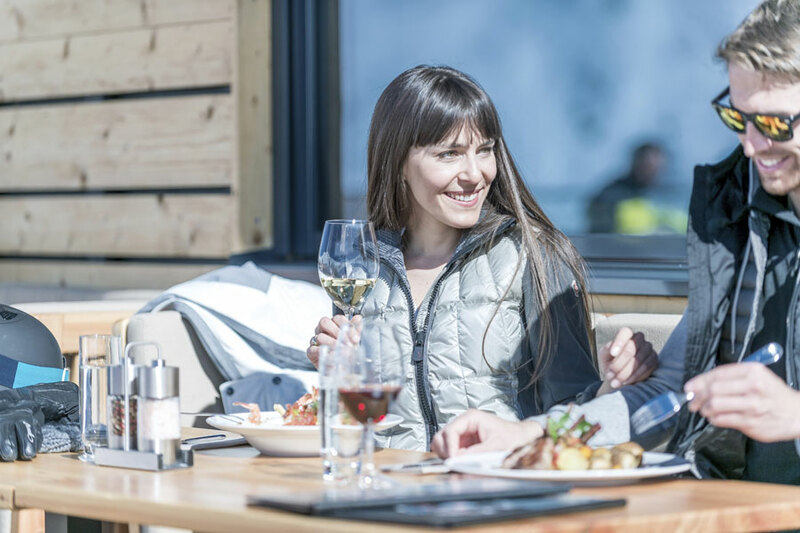 There is something for everyone: a leisurely hike through the snow covered landscape, an exciting toboggan trip with friends and family or the gorgeous cross country ski tracks close to the centre. 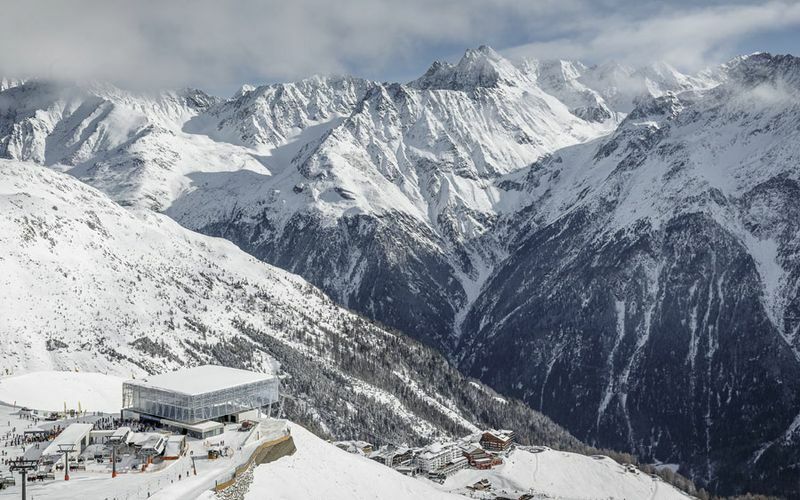 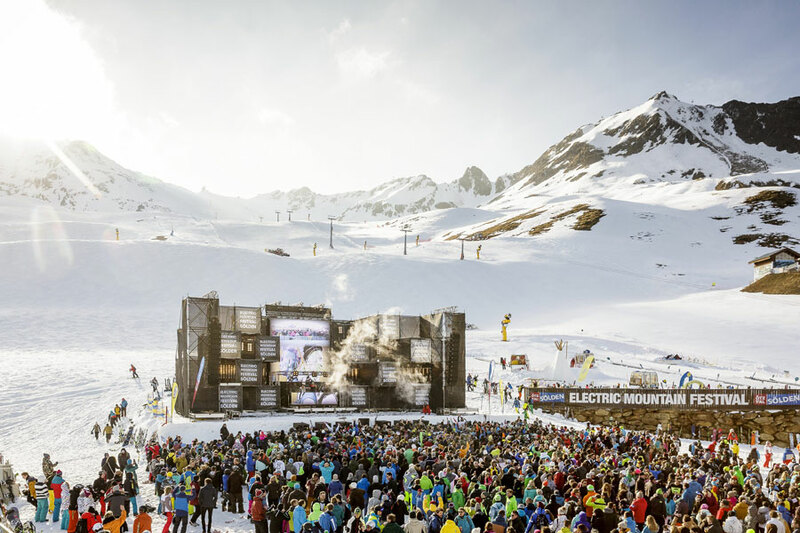 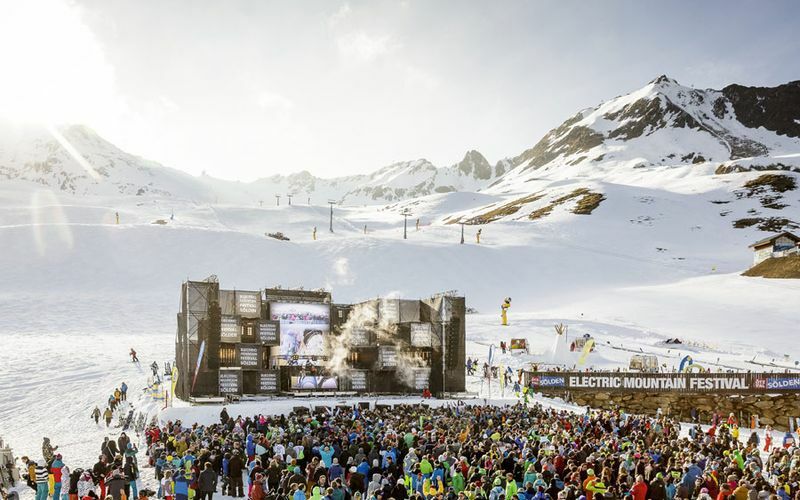 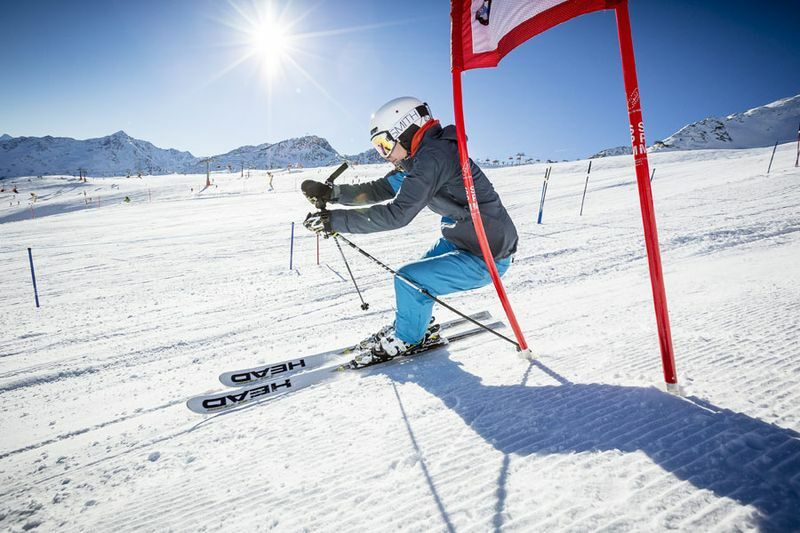 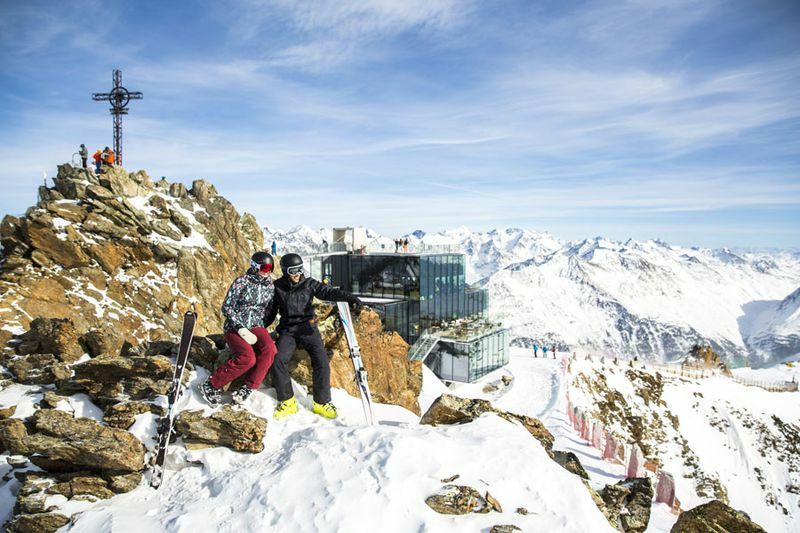 The Sölden ski area belongs to the most famous ski resorts in Europe. 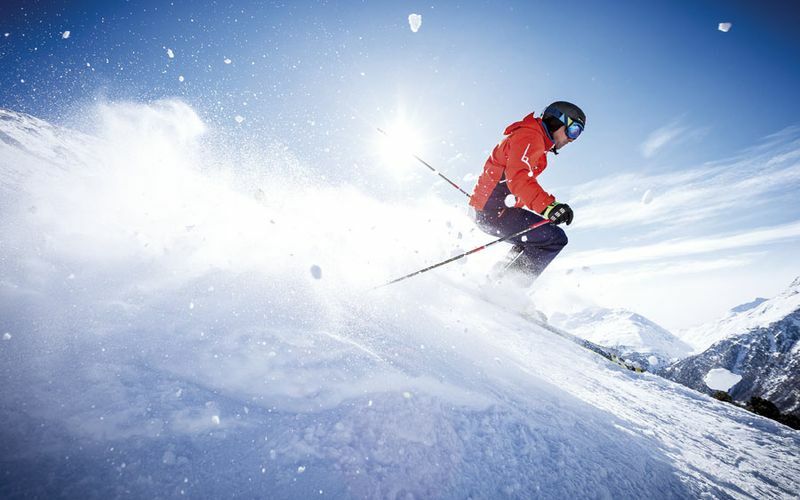 31 mountain lifts and 144 km of slopes create an outstanding ski experience. 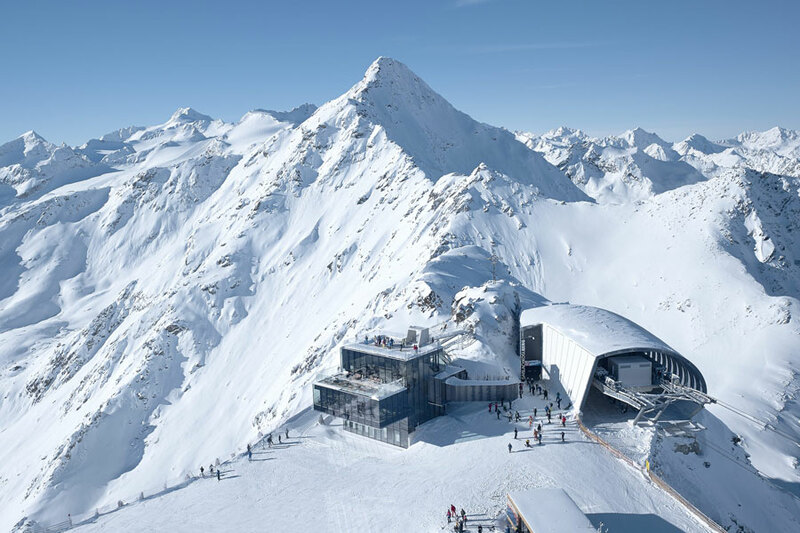 The state-of-the-art mountain lifts ensure a fast transport with little waiting time. 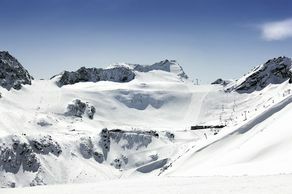 The ski area is separated into four parts: Gaislachkogel, Giggijoch, Rettenbach Glacier and Tiefenbach Glacier. 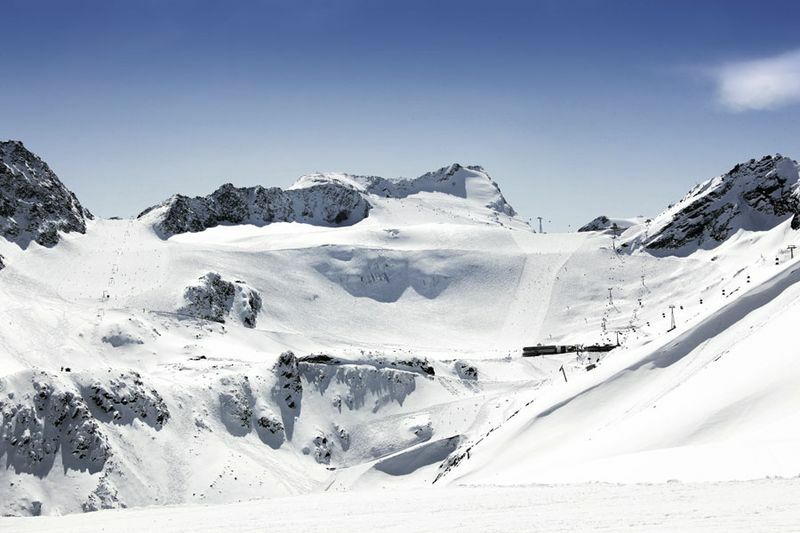 Due to the two glacier ski areas snow is guaranteed from October until May. 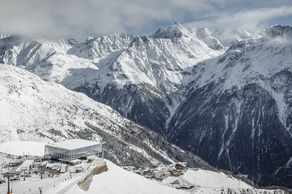 Additionally, three three-thousanders are accessible. 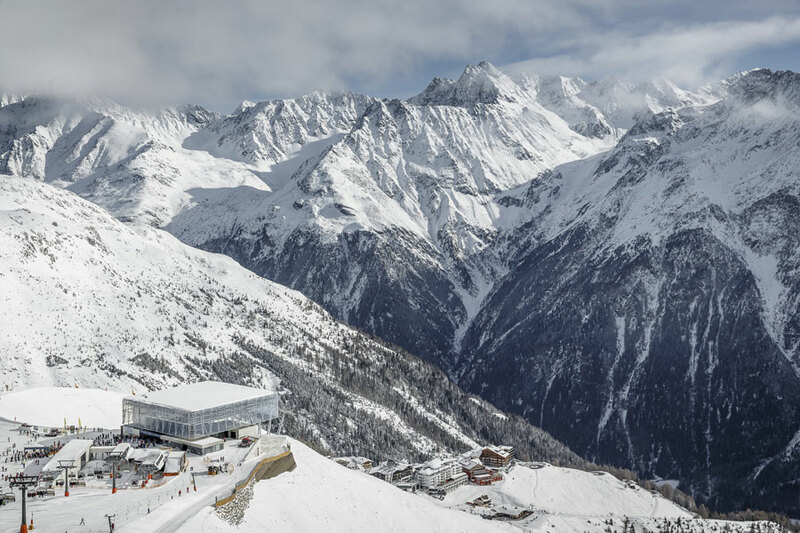 The so-called BIG 3 are provided with impressive viewing platforms and reveal a stunning view of the surrounding alpine world. 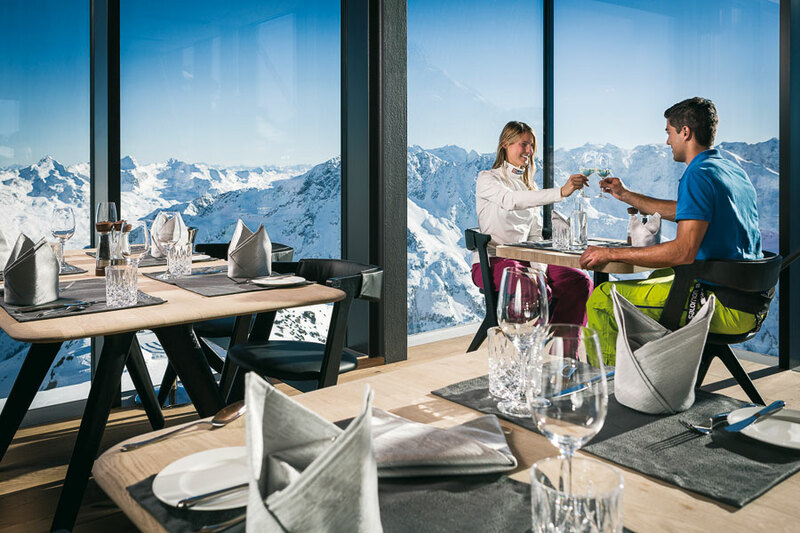 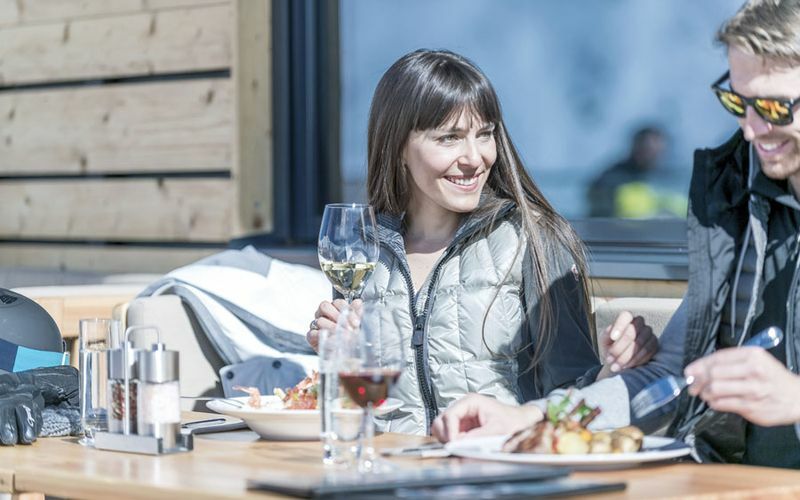 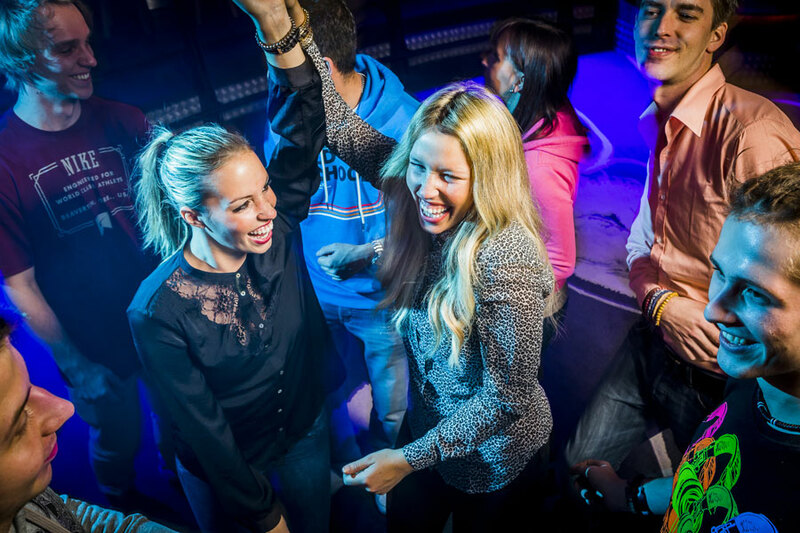 More than 30 mountain huts or restaurants invite you to stop by and later on the aprés-ski already starts in the "Schirmbars" on the mountain. 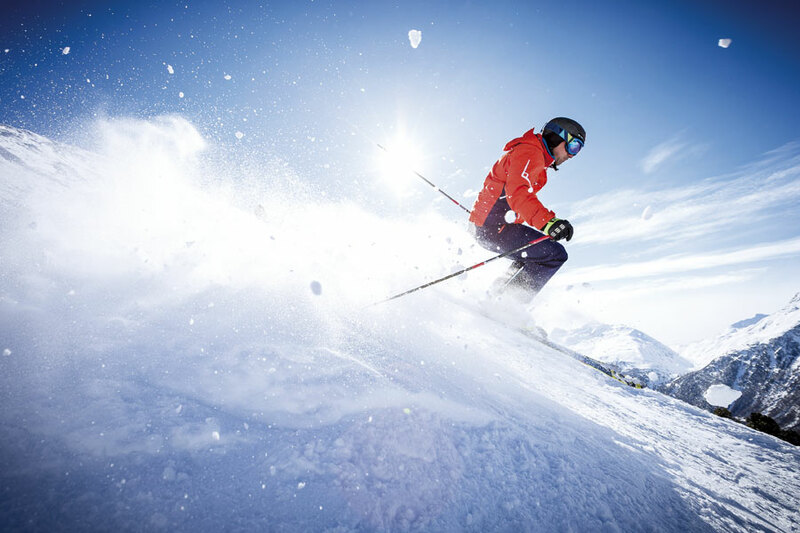 Also off-piste there are many activities to do. 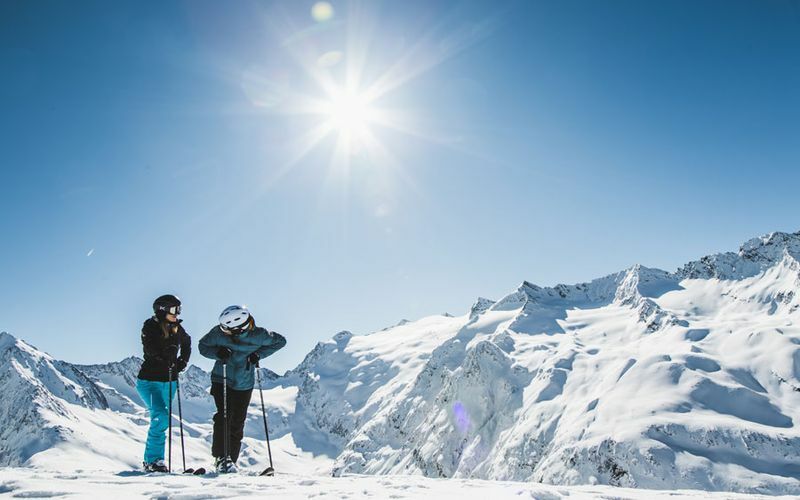 Explore the winter landscape when going on a ski tour, snowshoe hiking along the cross country ski tracks or toboggan runs. 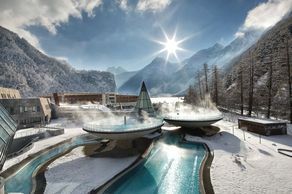 For people who are seeking peace we recommend a carriage ride or stroll along the winter paths. 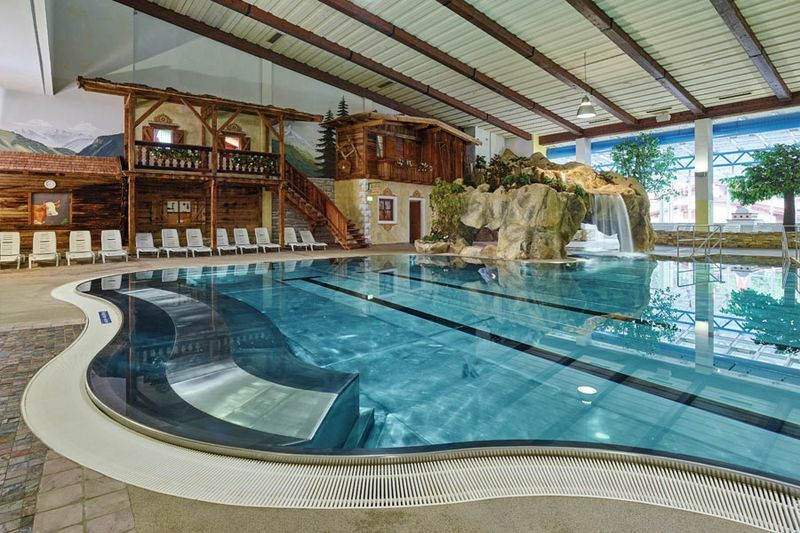 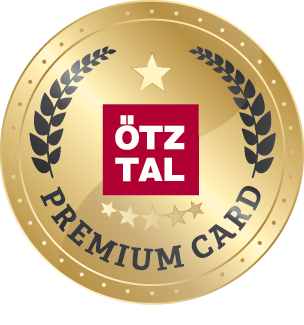 Another great option, also for children, is the Freizeit Arena in Sölden. Or relax in the thermal spa AQUA DOME in Längenfeld and its different indoor- and outdoor pools as well as the big wellness area.